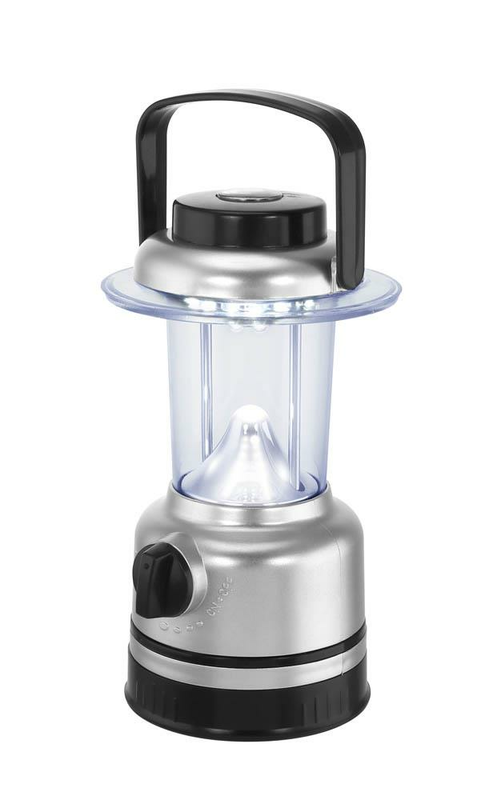 Light up your campsite, your patio, garage, or anywhere that's dark with this illuminating 15 LED lantern. 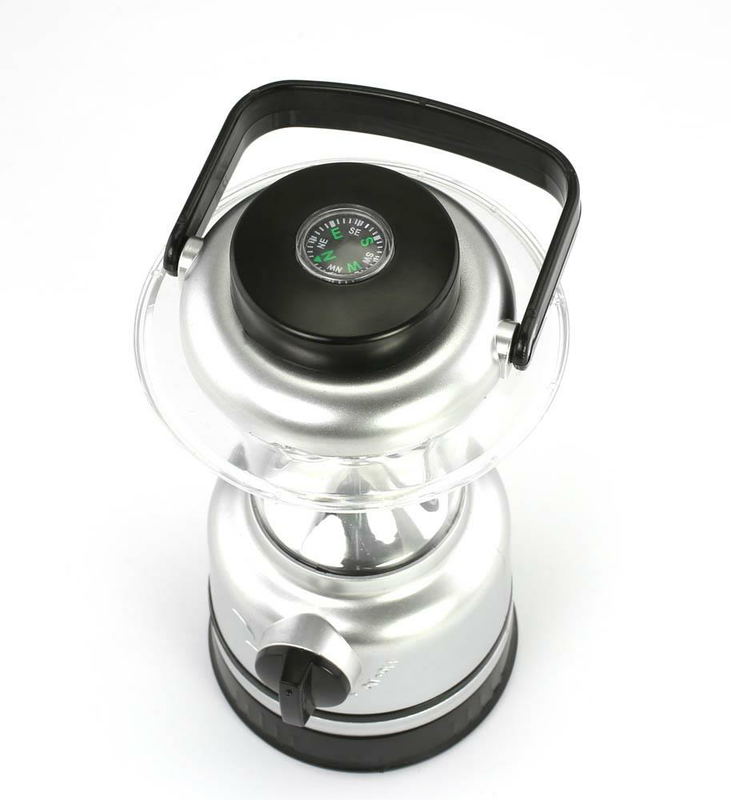 It features a black handle and compass on top for guidance and easy maneuvering and a silver finish that looks great. 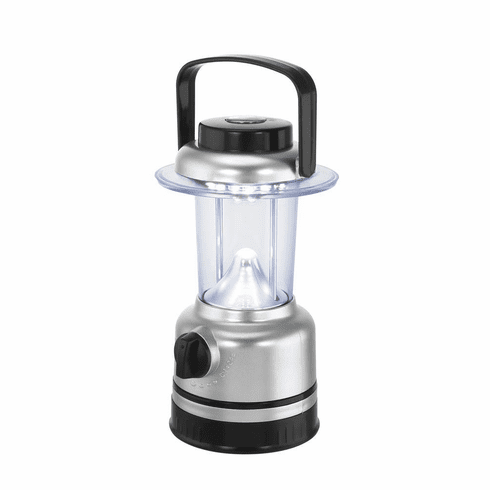 Great for power outages, anywhere in your home, dorm, garage, camping and more. 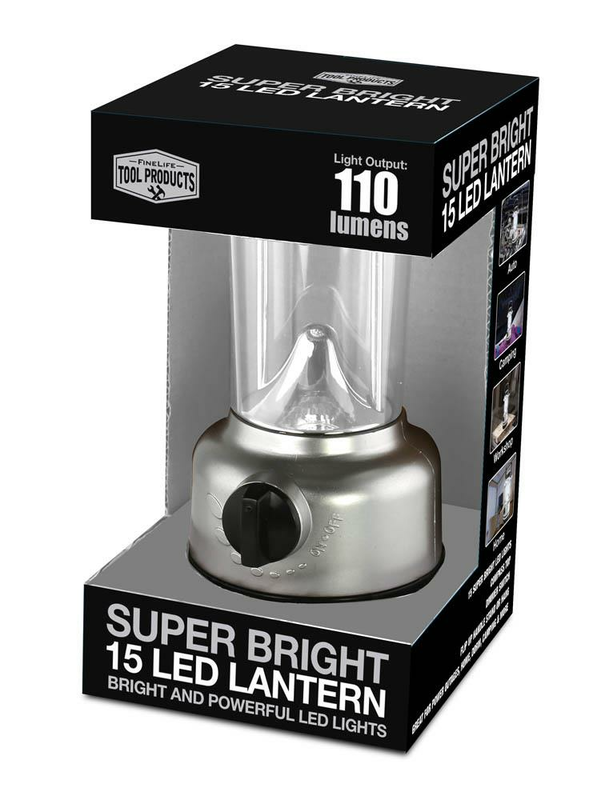 15 super bright LEDs produce 110 lumens. Operates with AA batteries (not included). Weight 0.5 pounds. 3.5" x 3.5" x 6.25”. 7.25" tall with handle up. Plastic, LED Light. 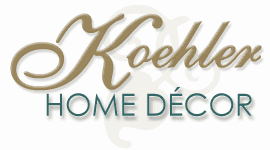 UPC Number: 841437112047.